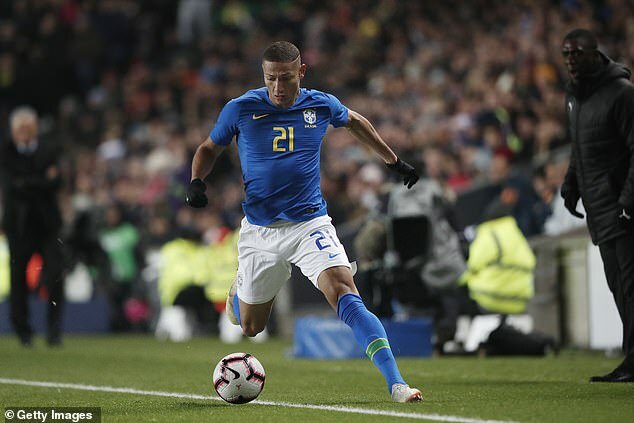 Atletico Madrid have joined Chelsea in a battle to sign Everton and Brazil striker Richarlison in the summer window. According to AS, Atletico have sounded out Richarlison’s representatives over a move amid interest from Chelsea, Paris Saint-Germain and PSG but could be deterred by the potential cost of a deal. 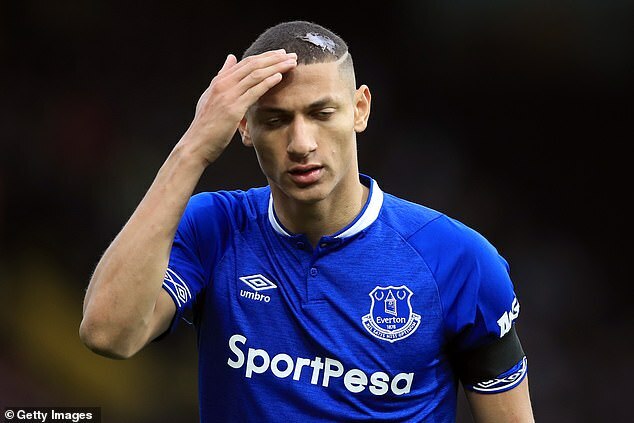 The Spanish club, however, could be swayed to spend big according to reports because Richarlison is only 21 and they feel he can contribute immediately. Richarlison moved to Goodison Park in a £50million switch from Watford last July. He has scored 10 goals so far this season, breaking in to the Brazil squad in the process. But Everton have endured another underwhelming season so far. They are ninth in the Premier League table with pressure increasing on manager Marco Silva. The 21-year-old has been a rare bright spot for the blue half of Merseyside, earning his first call-up for Brazil and going on to make six appearances to date, scoring three times. Chelsea have been linked with a move for the forward themselves as they plot new additions to bolster their attacking options. Manager Maurizio Sarri has been clear on his desire to have new forwards at his disposal and the Stamford Bridge club signed Gonzalo Higuain on loan from Napoli in January. 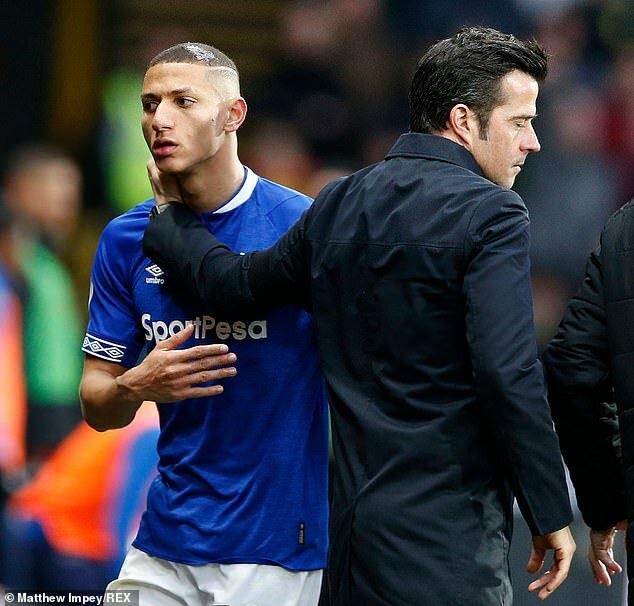 Richarlison is set to be back in action next for Everton on February 26, when the Toffees are away to Cardiff in the Premier League. L'équipe de Mopays Et HitFm Mauritius Radio vous souhaite une joyeuse fête de pâques en famille !